New Delhi : Valentines Day 2019 WhatsApp and Facebook Status,Quotes: Love knows no boundary. This Valentine's Day 2019, if you're far away from your love then don't worry. 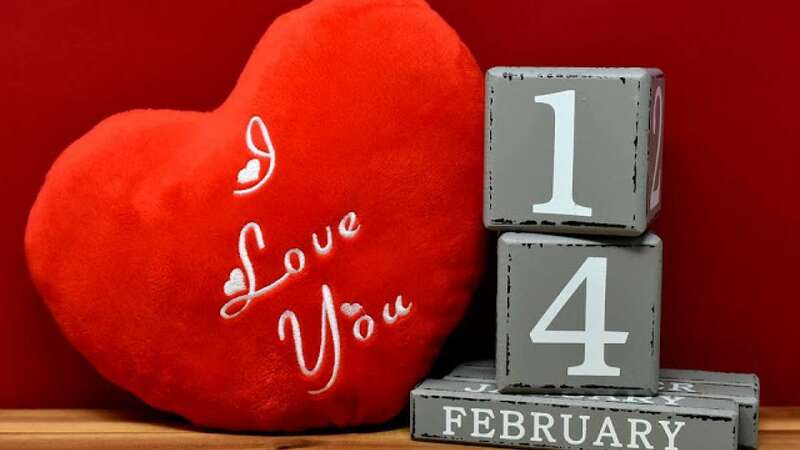 We have list down some romantic SMS to help you celebrate this eternal feeling even in the hi-tech mobile age. Just select the message and share it by clicking WhatsApp. Valentine's Day is just a day. If you love someone, you'll treat him/her special every day. Not once out of 365 days.